Eastern Drill is the premier well water treatments company in Tolland County CT. In the town of Coventry, many homes rely on private wells for their tap water. Is your tap water safe? Don't make assumptions about the safety of your home's tap water. Water quality may vary after a heavy rainfall, roadway runoff, seasonal algae blooms, change in mineral content or pH. There is more to water quality than appearance and taste. The only reliable method of knowing what your municipal water or well water contains is to have it tested by a reputable laboratory. The water treatment experts at Eastern Drill can test your tap water for purity. Our water treatments filter or eliminate minerals, contaminants, lead, hardness, and bacterial contamination. 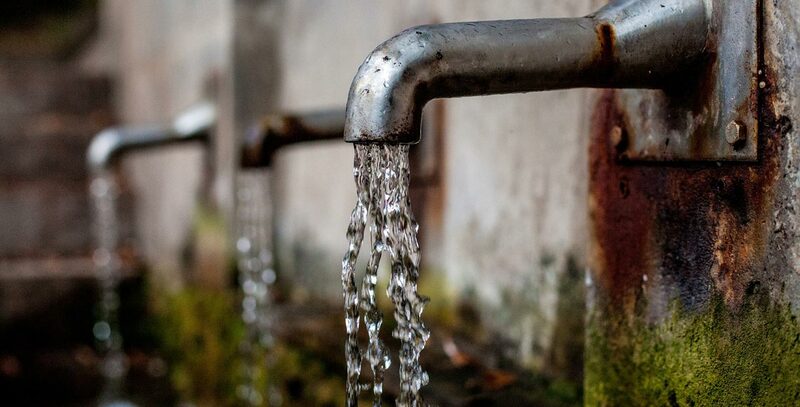 Every year we hear about a tainted municipal water supply or contaminated wells in the state of Connecticut. Water quality from your Municipal water supply or private well may not be safe periodically. Contaminants may be toxic chemicals, E.coli bacteria, Uranium, salt, pesticides, and more. Each day you and your family drink, bathe, and prepare food using water from your well or municipal water company. Eastern Drill believes that having your water tested for safety and purity is always a good idea regardless of the source. Talk to Eastern Drill for any questions or concerns you may have concerning the safety and purity of your household water supply. Once your water quality results are ready we can recommend a water treatment filtration system that best fits your needs. Call the office of Eastern Drill at 800-253-1451.